As the Jewish festival of Passover begins in a few weeks, many liquor stores are running kosher wine specials. You should take notice as there are their many great wines that happen to be kosher that you would want to drink anytime. Many regions that produce great wine like the Judean Hills are now in ready supply. These often get shortchanged other times of the year because the wine is marked kosher. Once you understand how to navigate whether a wine is Mevushal or not, the world of Kosher Wines makes sense and offers surprising quality. A clergy from my synagogue joined us for a Friday night dinner. He knew from prior meals together, about the great wines in my cellar that I happily shared with friends. However, as Friday night dinner is the religious Sabbath Meal, he was concerned that I would only serve kosher wine. Seems like even he had the old-school perception of kosher wine being second rate. So, my clergy friend pronounced before the meal that it was ok to serve wine that was not kosher for the FOMO on the good stuff. Hence, I proceeded to open an awesome bottle of aged Napa Cabernet and served it – keeping the bottle hidden. When he smiled and exuded ‘the wine was fantastic – what is it?’ Of course, it was a kosher wine. Probably that bottle of Herzog Alexander Valley Special Reserve Cabernet forever changed the Clergy’s perception of what kosher wine could be! What is Kosher wine? They are Vegan too! A bottle of kosher wine is simply wine made with ‘kosher’ yeasts, no non-kosher additives and handled only by ‘Sabbath-observant’ Jews. So, let’s examine what that means. Almost all naturally occurring yeasts are kosher. I would estimate of the 100’s of thousands of different wines on the market, it would be nearly impossible to find a wine made with added yeasts that do not comply with kashrut (kosher laws). I frankly do not know of any. Therefore, it’s a practical non-issue. Also, wine is supposed to be ‘pareve’ – that can be consumed with both dairy and meat. So, kosher wineries use only vegan products in the process. While not so obvious, this is a big deal. Historically, non-vegan products including egg whites, milk products, gelatin, and protease (Trypsin, Pepsin) derived from bovine pancreas have been used at times as additives in the fining process. Hence, they are not suitable for kosher wines. Fortunately, most modern fining processes no longer use these non-vegan methods. So, if you want to be 100% sure your wine is vegan – kosher wines are a great choice. The Last Rule – Why? But wait, there’s more. In addition, the rabbis have created another designation for ‘uber-kosher’ wines called Mevushal. So, in Hebrew, Mevushal literally means cooked or boiled – the industry calls it ‘flash pasteurization’ – huh? So why do the rabbis want the winemakers to heat up the grapes or the juice too? It seems the rabbis went beyond pagan rituals and prohibited any wine handled by non-Jews as a way to prevent intermarriage. In addition, the rabbis certifying kosher wines have proclaimed that Mevushal wines may be poured by anyone including non-Jews and still remain kosher. So, if you are putting on a kosher event with non-Jewish wait staff and want the wines to remain kosher for those to whom this matters, you need wines that are Mevushal. If you look closely at the kosher wine labels, you will see a designation of Mevushal or non-Mevushal. The standard Mevushal process heats the juice from the pressed grapes to almost boiling, and then quickly cools it down. In addition, a relatively new process called ‘flash-détente’ heats the grapes before pressing. Neither is particularly good for wine, but the latter has some promise of being less harmful. The reality of Mevushal is that it takes really skilled winemakers to make a decent Mevushal White wine. Unfortunately, good red Mevushal wines are few and far between. Hence, if all you want is a kosher wine for your holiday meal that will be poured by friends and family, the Mevushal level of piety is likely unnecessary. If you want to prevent intermarriage, please consult with a Rabbi as to how boiling wine helps. As Mevushal and non-Mevushal wines are both equally kosher, I recommend you look for non-Mevushal if that is consistent with your level of observance and the occasion. It’s meaningful to have a quality Kosher selection during holiday, festival and Friday night meals to add to the occasion. However, Wine Buy of the Day features only non-Mevushal red wines. Most noteworthy is the wonderful selection of great wines that happen to be kosher. Several Napa wineries (Covenant, Hagafen, Herzog) will please any wine palate. 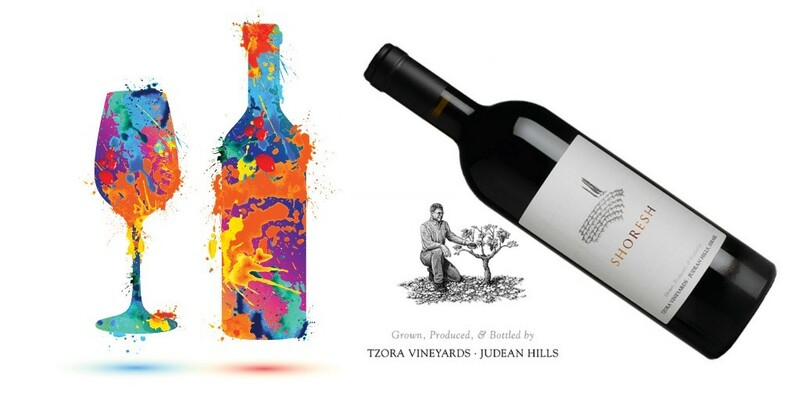 World-class Israeli wines come from the Judean Hills (Tzora, Tzuba, Castel, Agur, Alexander, Shiloh, Clos du Gat) and other notable wineries (Yarden / Golan, Yatir, Psagot, Galil, Teperberg, Flam, Segal, Tishbi, Binyamina). Several other global wine regions generally available in the USA including Bordeaux, Australia, and Spain offer predominantly Mevushal kosher selections. Today’s non-Mevushal great wines that happen to be kosher match up with anything on the market. Therefore, treat these wines no differently than their non-kosher counterparts. Most of all, cellar appropriately and serve at the right temperature in a suitable glass. Finally, not all Judean Hills & Israeli wines are kosher – most are – but it tells you that the market for good wine from Israel is recognized and growing. Good Tasting Wine in 3 easy steps! Whatever Jewish Holiday may be coming or recently past, we can direct you to the ‘good stuff’ that happens to be kosher. Great wines that happen to be kosher will appear every few weeks with the same fanfare we treat the rest of our offerings. In addition, many will be from the Judean Hills region where I have visited many of the wineries. Most of all, please value these wines and the winemakers no differently than other great winemaking regions. Don’t just consider these to impress your Jewish friends – rather enjoy yourself on its own merits. 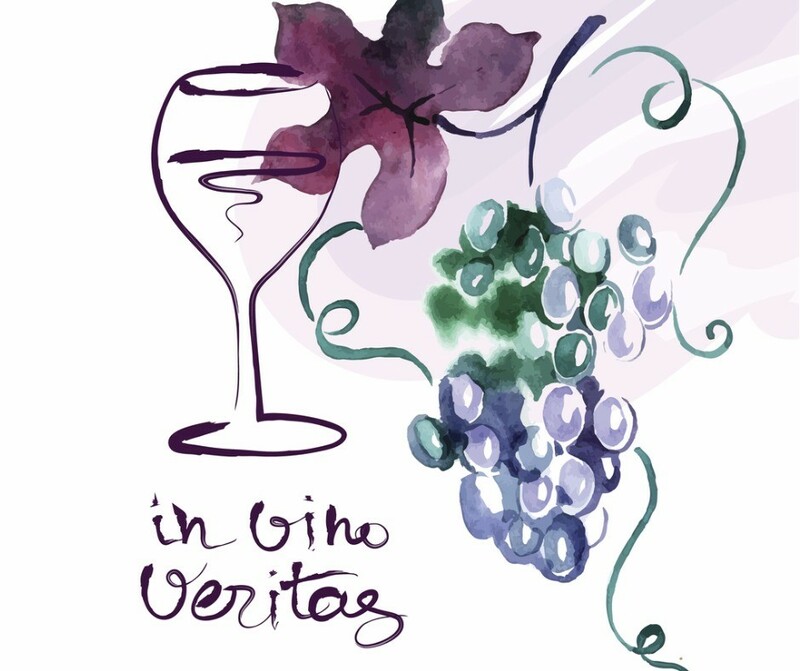 I hope you enjoy these insights, our site, and your wine journey.